Fashion For Less: 71% Off Hello Kitty Handbag + Free Shipping! 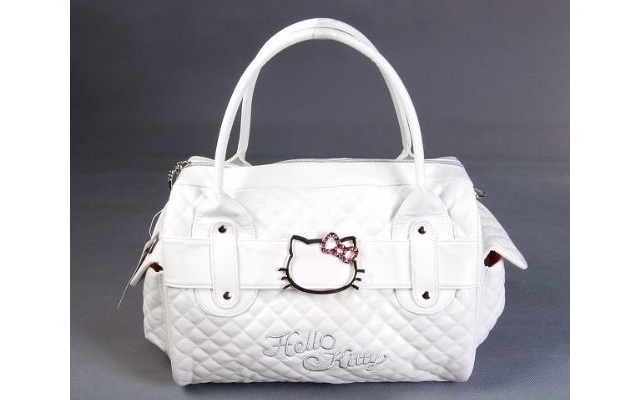 This Hello Kitty Quilted Handbag is currently selling for just $24.98 on Amazon.com! You will be saving 71% off the listed price of $85.20 with this fashion deal. What I like about this Hello Kitty bag is that it is slightly more sophisticated than many other Hello Kitty purses. The color would be perfect year round, especially if you like making a statement with white during the winter months!